with some compromises, especially with forgiveness. to extend the size of the hitting zone. away from the sweet spot, they protect the launch conditions. the length of ball flight and distance you expected. Originally, the weight required for adjustable hosels reduced the amount of discretionary weight available to the club designer. 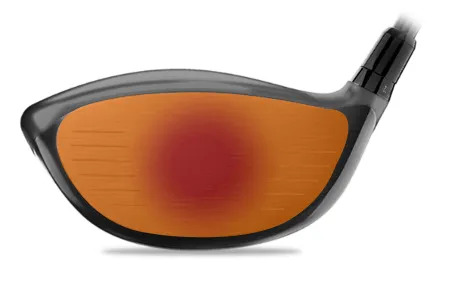 a driver packed with forgiveness. adjustable drivers with enough discretionary weight to give you adjustability and forgiveness.